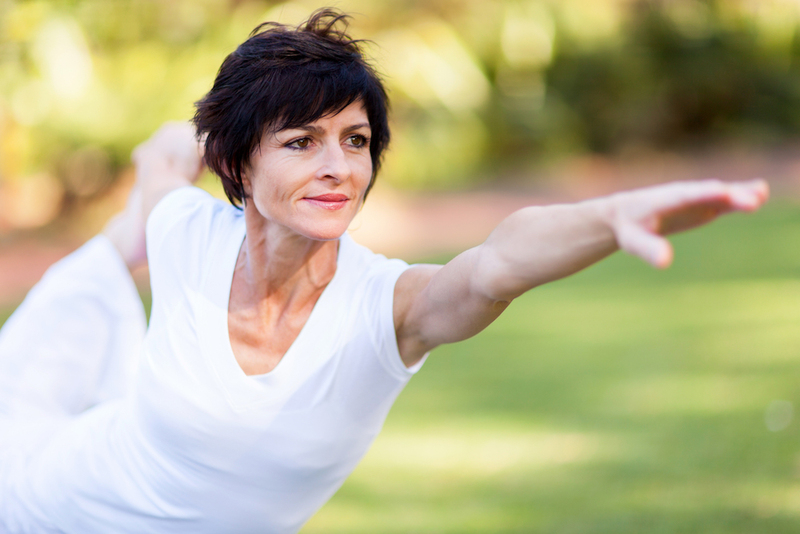 Our Wellness Plans provide detailed and individualized guidance to better health. There are times in life we only need simple, quick answers, a normal, low risk report. Then, there are times when we want more. We perform our own research, we develop and plan and we are off to the races. The race to better health! Finally, there are times when a little hand holding, some extra support and guidance is exactly what we need! For those who desire a detailed and customized action plan based their thermal report findings, we offer Wellness Plans. 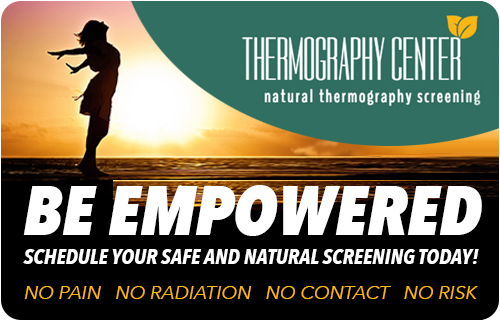 For an additional fee, call us and order an individualized Wellness Plan created from your Thermography report findings and current health challenges. The Plans are available for breast screenings, full body scans or specific regions of interest. We will include supplements and products, dietary and lifestyle suggestions, meal ideas, herbs, detox/cleanse protocols, practitioner and follow-up testing referrals, along with first steps to take if your report comes back with concerning or high-risk findings. We certainly all need some extra help and guidance at times!